Look, listen and feel for not more than 8-10 seconds. Also, it is important that you not confuse gasps with normal breathing. If you’re not sure if their breathing is normal, act as if it’s not normal. 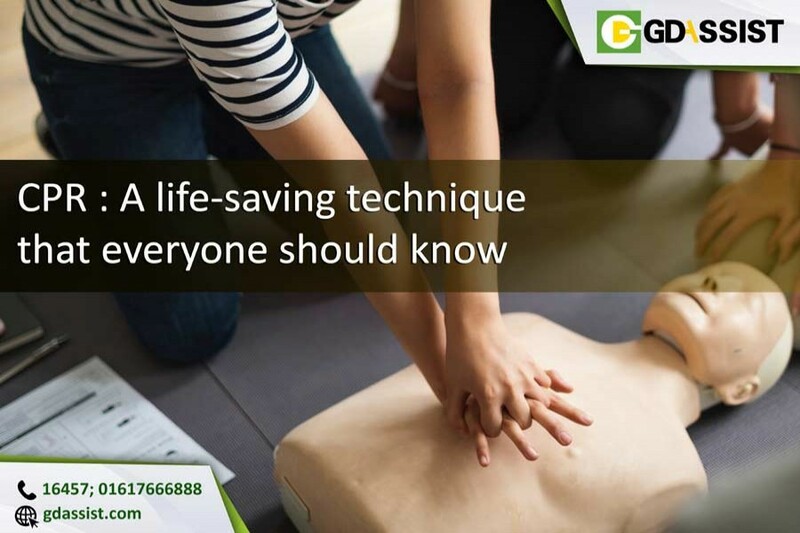 If you are certain that the person is breathing normally, then put them in the recovery position and dial emergency. However, if the breathing isn’t normal, you must focus on opening their airway. For this, you should place one hand on the person’s forehead, gently tilt their head back, then lift their chin using two fingers of your other hand under their chin. When you do this, you open up their airway.